Remember when you first moved in to your new house? You probably replaced your tattered old couch with a beautiful new one in the living room. A lot of thought went into hanging the perfect painting or print on the wall. A trip to an antique store rewarded you with a fantastic vintage lamp that always inspired conversation when your friends or family come over. And then...over the years the new sofa became lovingly worn, the painting was usually overlooked, and that vintage lamp? Long since broken and replaced with a simple table lamp from IKEA. The good news is that you don’t have to completely overhaul your living room to spruce it up and bring back that sense of comfort and beauty. Sometimes it just takes a few simple ideas to make it seem like it’s had a professional makeover. Here is a list of creative and easy interior design ideas to inspire you and give your living room new life! Most living (and other) rooms tend to stick with variations of white for the walls, as the belief is that bold colors will give the illusion that the room is smaller. 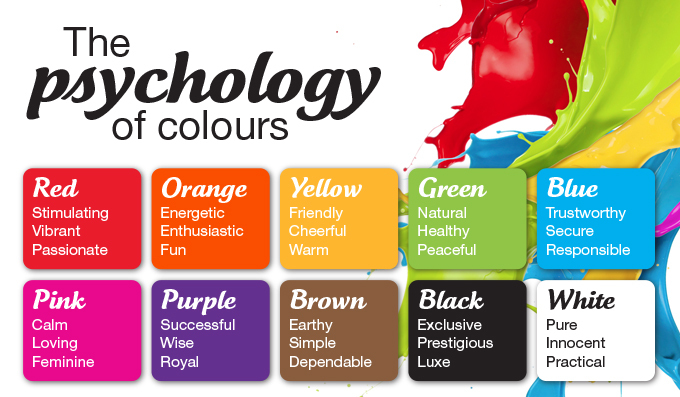 But using bright or deep color can not only revitalize a room, depending on which color you select, it can create a whole new mood, too. If you have a lot of dark wood furniture in the room, a color like deep green for your walls will go very well (just as they do in nature). Going bolder if your furniture is light and airy will give it a beachfront home look, especially if the ceiling and floor are also light or neutral colors. Another way to ensure that the bold color doesn’t overpower the room is to use a white trim on the crown moldings and around windows and doorways. Take a look at these 12 living room color ideas to inspire your creative juices. If you’re like most people, you’ve learned to hang just one framed picture on the wall – or two if they’re smaller. Or maybe you’ve always just thrown every photo you have on all available wall space. But there’s an art to, well, hanging art. You can go for continuity and use white mats and black frames for all pictures, you can mix and match with colored frames, you can align all pictures in a grid, or you can go for the salon style. Or you can just purchase a new, bold piece of art. Check out this list of 6 creative ways to hang art in your home. This tip doesn’t cost a thing! Rearranging the furniture in your living room is a great way to breathe new life into the room – literally, from a Feng Shui point of view. The bonus is that as you move the furniture around, you’ll tend to declutter the room along the way (10 years’ worth of National Geographic, anyone?). 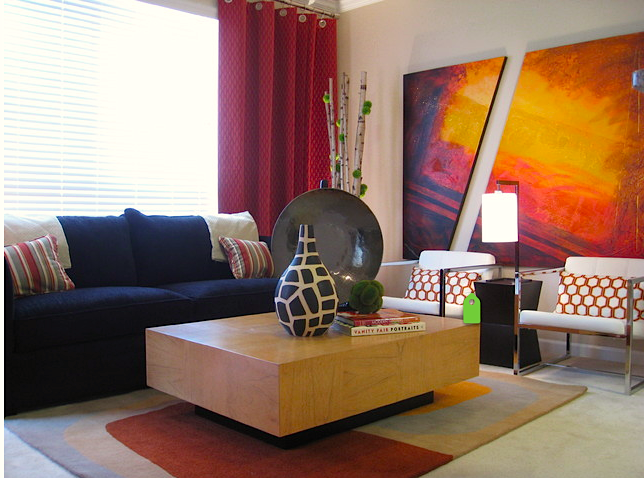 Have you ever thought about arranging the furniture in a diagonal to the room's perimeter? Or anchoring a seating area with a large rug? Or using armchairs instead of a sofa? This chart below can give you some new ideas about how to arrange the furniture in your room. Sometimes it might seem odd on paper but actually feels really good in real-life, so block off a Saturday afternoon, pour yourself a refreshing beverage, put on some music, and have fun experimenting! Sometimes the smallest element can make the biggest impact – like adding some colorful throw cushions to the couch or armchairs in your living room. 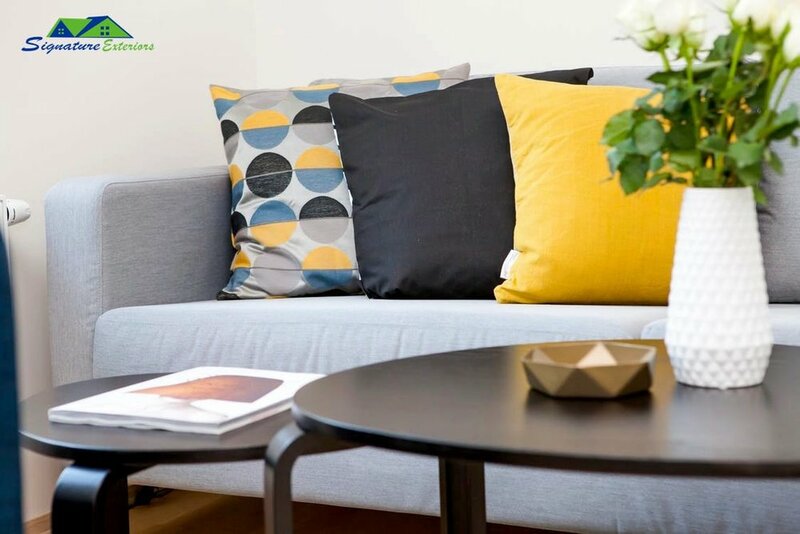 If you’re unsure about investing in a more time-consuming activity such as painting the walls, a few well-placed accent pillows can be just the thing to revitalize the room. Not only that, but they make any sofa cozier and more inviting. Add a soft fleece throw, a mug of hot apple cider, and you’re in for a cuddle-fest in front of the TV or fireplace with your significant other! 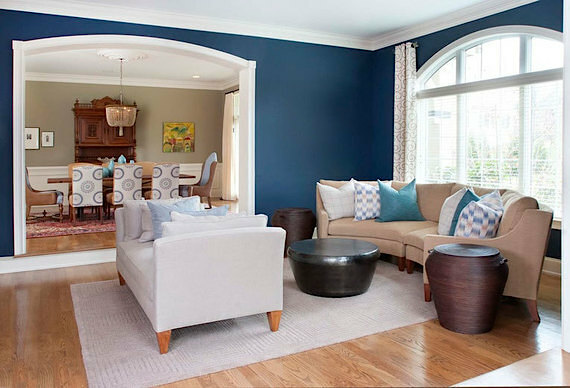 Take a look at these sofa cushion examples for accent colors, size and placement. Another great idea to give your living room a breath of fresh air is to simply add some indoor plants. This simple suggestion has many benefits, from aesthetic to health. A touch of greenery can bring color to a more neutral room. Adding an element of nature creates a living, rather than stale, environment. Plants improve the quality of air by reducing carbon dioxide, airborne dust, and pollutant levels, as well as increasing humidity. Plants also absorb a lot of sound, which means a quieter room. 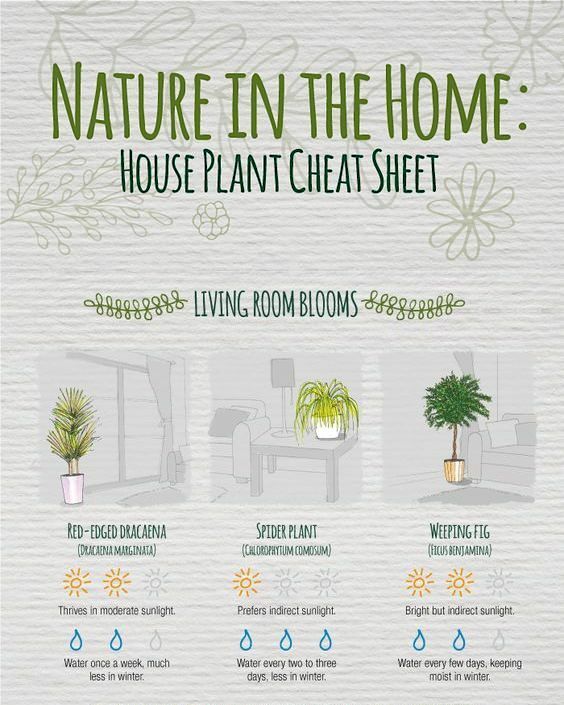 This House Plant Cheat Sheet from Modern Rugs can help you figure out which type of plant to use for your living room (or other rooms, as you’ll see on the full infographic). Check out these images and ideas for types of indoor plants and plant arrangements for living rooms.